September 16, 2017 September 16, 2017 jodiezollhhpLeave a Comment on Does more pressure equal a deeper massage? Does more pressure equal a deeper massage? Depth is basically a measure of how many layers of soft tissue are affected by my techniques while pressure relates to how much force I’m actually exerting onto the body. Adding more force does not mean your muscles will allow me to sink into them. My elbows have encountered many backs that weren’t ready to relax underneath them. I will not risk hurting myself or my client by forcing too much pressure. When I was in school for massage therapy, I visited the school’s clinic for bodywork. I remember one visit to my preferred massage therapist (who was also a student, though much farther along) vividly. 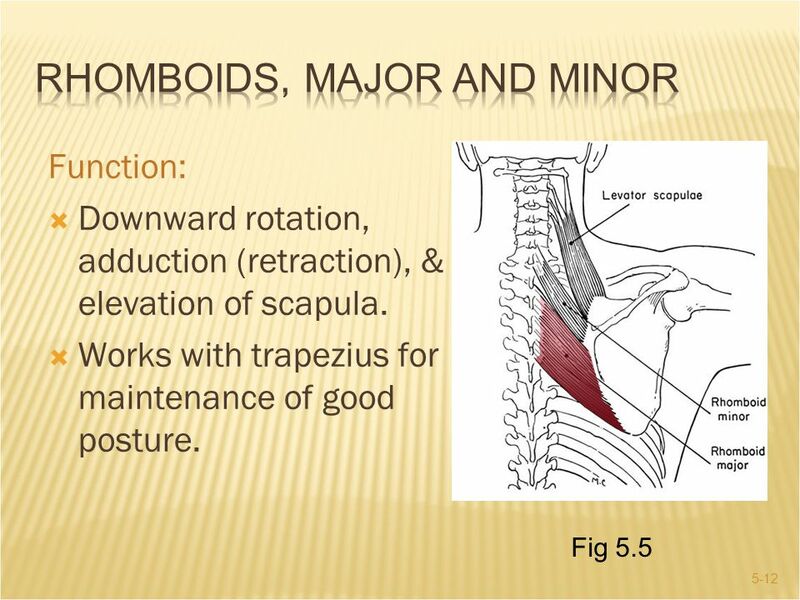 I carry a lot of my tension in my upper back and shoulders. I remember him attempting to use his fists/knuckles to get through the tension in my back. I was so tense where neck meets shoulders and had been for so long that some of my muscles had become fairly desensitized. He literally climbed up on a stool to gain more leverage so he could push harder on those muscles, and not only did they not relax, I truly wouldn’t have known how much pressure he was using had I not noticed him climbing up. It had nothing to do with how strong he was and everything to do with the structure of my muscle tissue. Stress/tension can manifest in the body in many different ways. Most people are familiar with the term “knot” when referring to muscle tension. I’m not personally a big fan of that term, because it’s become kind of watered down. I’ve heard it used to describe a small section of actual, tangible build-up in the muscle and to describe a large area, tense from overuse or postural issues. Some people aren’t even a little aware of how much stress they carry (like me in my story). Everyone starts somewhere. In any case, once I’m able to feel the problem, terminology distinctions matter less. It’s pretty simple. Sometimes, when a muscle gets regularly overused, your body starts building up more tissue to make sure that muscle stays effective. Pinpointing why the muscle is being overused is just as important as relieving that buildup. 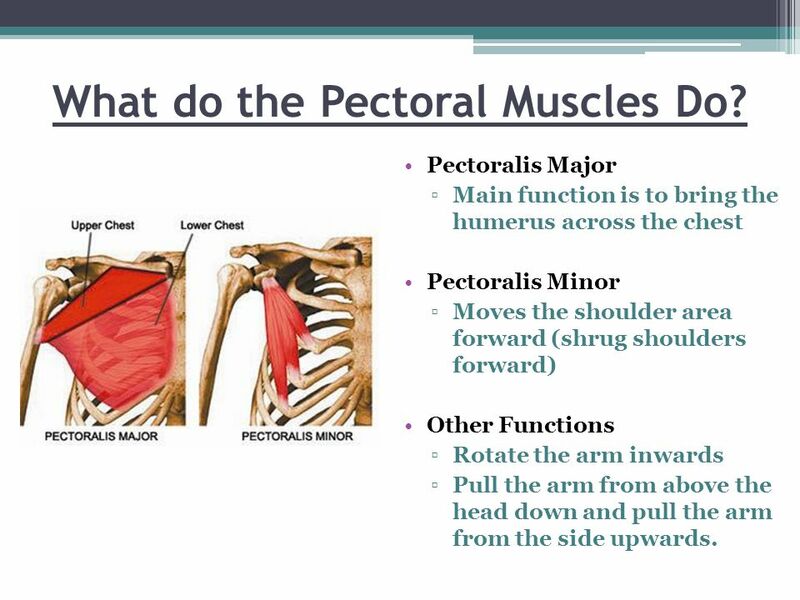 Are your shoulders rounded forward, causing your rhomboids or pecs to be regularly hyperactive? 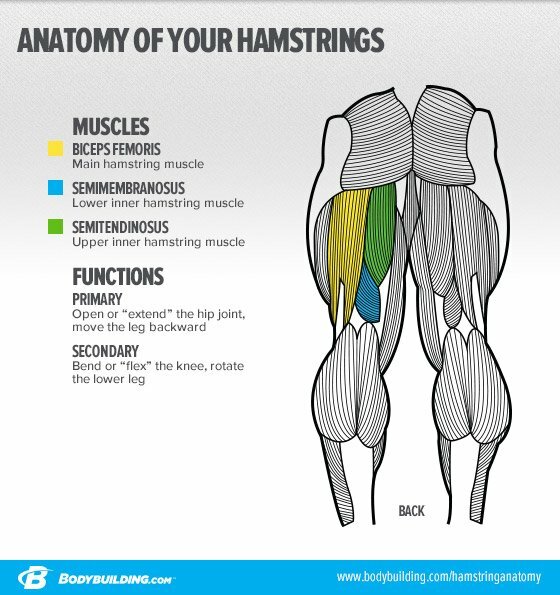 Are you sitting all day at work causing your hamstrings to be contracted for hours at a time? Are your sleeping positions optimal? Ultimately, it won’t matter if a massage therapist is able to work out a “knot” if you forget to keep your body aligned between sessions. I try to leave everyone with some “homework” ideas to build awareness. One of the few things that I try to do the same during every massage is ask about the pressure. Even people who are super aware of their bodies have spans of time where their typical tolerance for pressure is abnormal, and there are all kinds of reasons why this happens (recent changes in diet/lifestyle/sleep schedule, pregnancy, drug use [prescription or otherwise], acute illness, fibromyalgia, chronic disease flare-up, etc). When I ask about pressure, really check in and be honest. I won’t be offended if you want more or less of it. Remember, it’s YOUR time to take care of yourself. I’m just a vehicle for relief. We have to be a team. If any of this was unclear or you have more questions about this, feel free to leave a comment below. You can also find me on Facebook and Instagram.